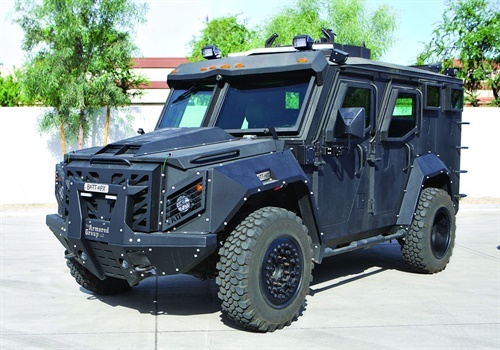 Armored vehicles used in law enforcement come in a wide variety of configurations, ranging from patrol vehicles with ballistic protection in the doors to large and heavily shielded rescue vehicles. The Armored Group (TAG) makes both. 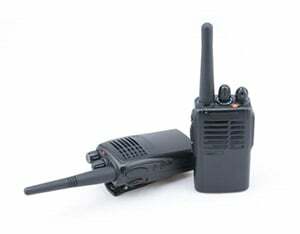 Two of the company's most popular products are the BATT-X and the Discreet Tactical Suburban. 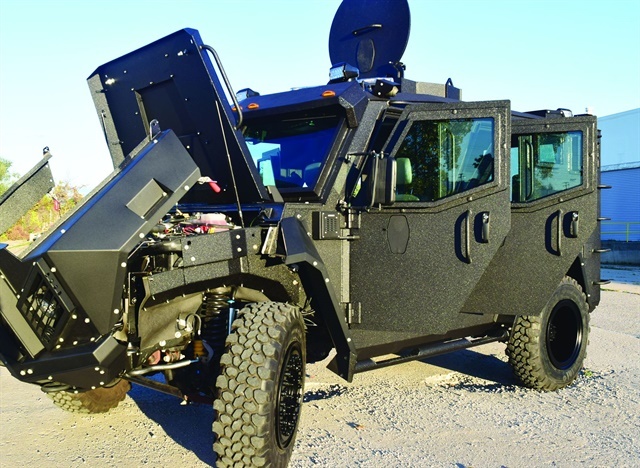 Jeremy Johnson, sales manager for TAG, says the company's Ballistic Armored Tactical Transport (BATT) line offers some of the most innovative and versatile armored rescue vehicles on the market. The BATT-X is built on an F-550 chassis and features a design that focuses on officer protection and comfort as well as ease of maintenance. The BATT-X is available in NIJ Level III to Level IV (.50 caliber ball). It also has a blast protected floor. In addition to the armor, the vehicle is engineered to offer as much protection as possible for its occupants. 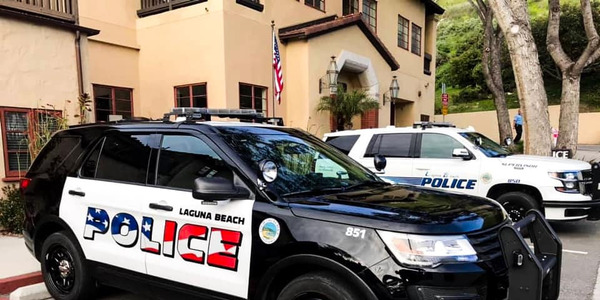 When the doors open, they lock in at 45 degrees for rapid exit by the officers but in such a way that armored panels in the vehicle shield the occupants from incoming rounds. 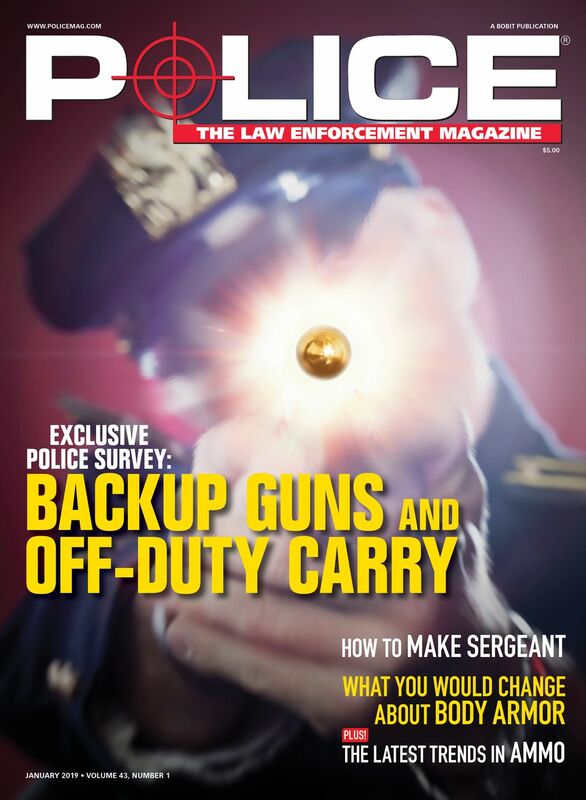 In addition, the vehicle's gun ports have a special design that allows officers to use optics on their rifles while providing protection from incoming rounds. Johnson says the gun port design was developed with the assistance of tactical officers who wanted gun ports to be smaller but still allow them to use optics on their rifles when shooting out of the ports. 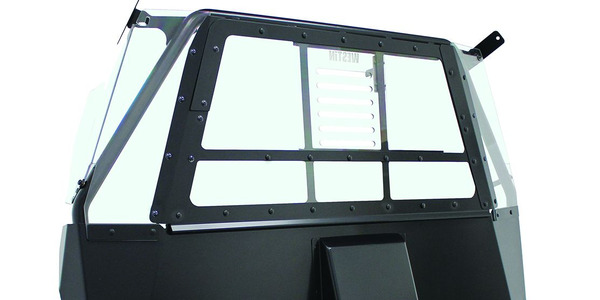 BATT-X options include: fire suppression, observation window in roof hatch, rescue pull points, and a winch. 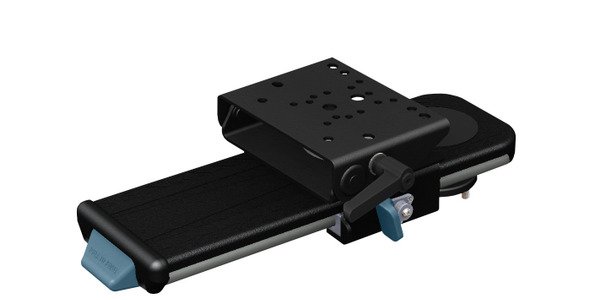 Another feature of the BATT-X that can provide officers with protection is the Multi Position Hydraulic Ram. This proprietary ram can be moved up, down, and side to side. Johnson says this allows officers to ram a window and then rake away the glass without leaving the protection of the vehicle. 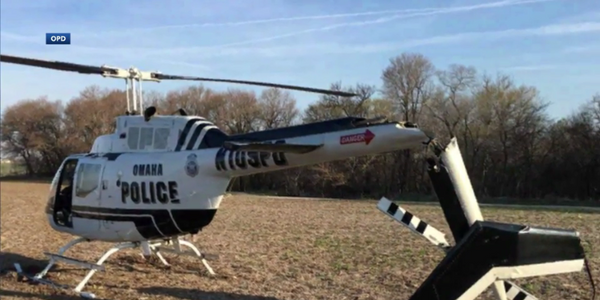 He explains that the ram was developed as part of the company's mission to allow officers to take advantage of the vehicle's protection as much as possible. "You are in a ballistic vest on wheels. You want to be in that as long as you can because it's the safest place to be." Knowing that officers will be in the BATT-X for a significant amount of time on their way to and during an incident, TAG has engineered the vehicle to provide as much comfort as possible. The interior is designed to permit officers to move and Johnson says the climate control for BATT-X is the best in its class. In addition to a more comfortable cabin for operators, customers for the BATT-X said they wanted easier maintenance and servicing access, according to Johnson. The problem, he says, is how to get to the engine of a vehicle with a heavy armor hood. TAG's engineers came up with a solution for this problem; they created a flip-forward hood so that the engine is accessed in a manner similar to the engines on semi-trucks. "It took us over a year to re-engineer that hood to make sure it was ballistically sound and it worked the way we wanted it to," Johnson says. Another TAG vehicle that is popular with law enforcement is the Discreet Armored Suburban (DAS). 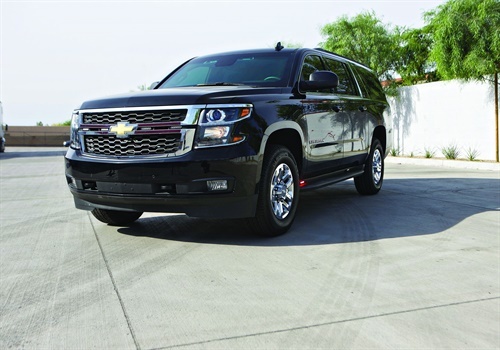 This vehicle consists of an up-armored Chevrolet Suburban. Johnson says the most popular version is a 1-ton Suburban with NIJ Level III armor. The DAS is designed as a stealth armored vehicle that looks like any other Suburban. Johnson says some agencies are using the vehicle for surveillance and for high-risk operations. He adds that a few agencies are using it as a patrol vehicle. Johnson says the DAS makes an excellent rescue vehicle. "With the Discreet Armored Suburban on scene, you don't have to call for an armored vehicle when things go bad. You already have it," he says.